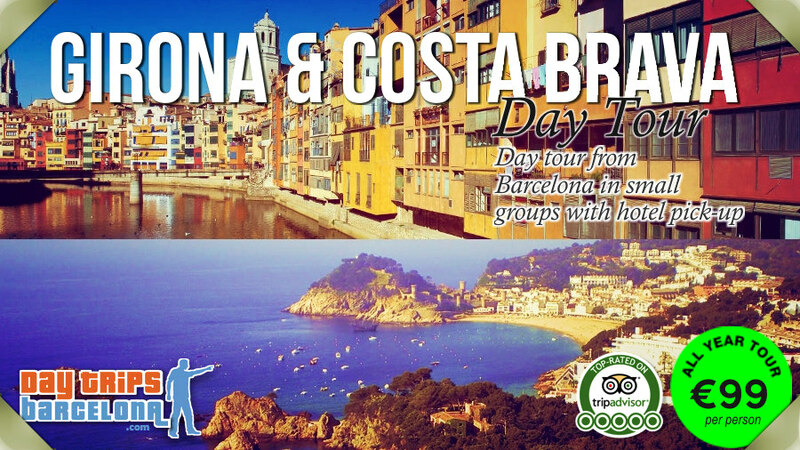 Very small group Day tour from Barcelona to Girona & Costa Brava with hotel pick-up. 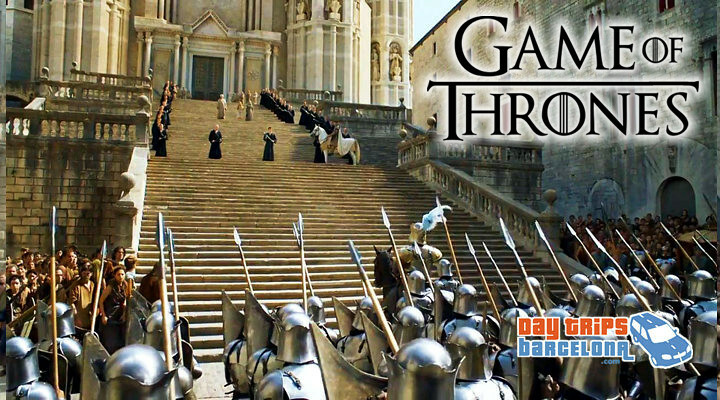 In the morning we visit historic Girona, the city of sieges, for a guided walking tour of Girona's medieval area, including the hanging houses, the ancient Jewish quarter and all locations from Game of Thrones TV series 6. 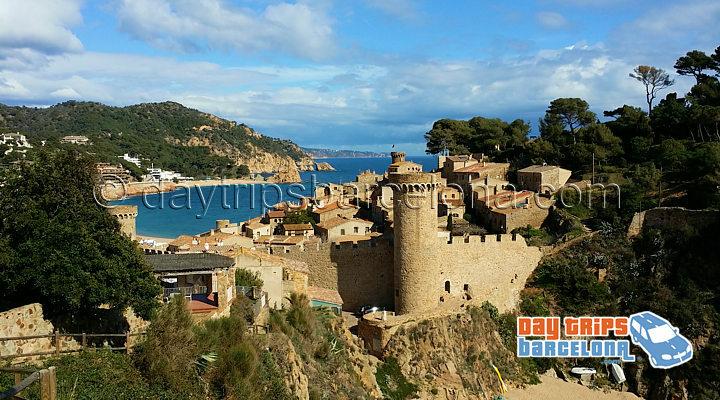 Then enjoy a scenic drive to experience the beautiful Tossa de Mar medieval walled village on the spectacular Costa Brava coast of Spain. 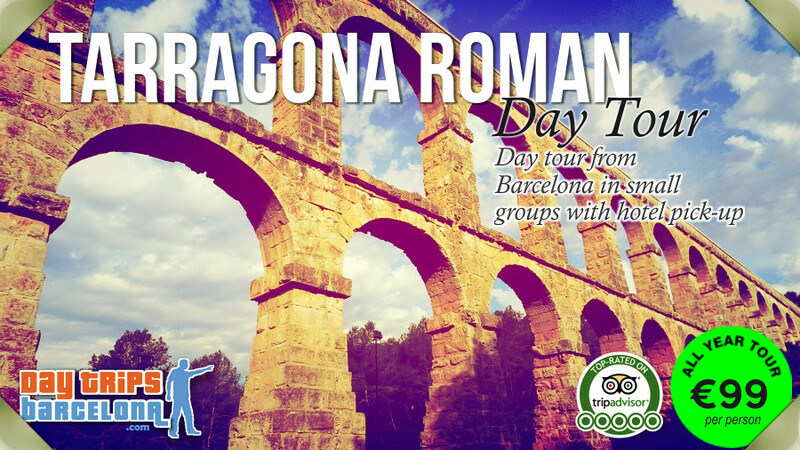 about tour "...we loved the quaint village of Girona and its history along with the gorgeous sights and views of the Costa Brava.... This definitely was the highlight of our trip..."
Duration: 9 hours: 4 hours driving and 3 hours walking. 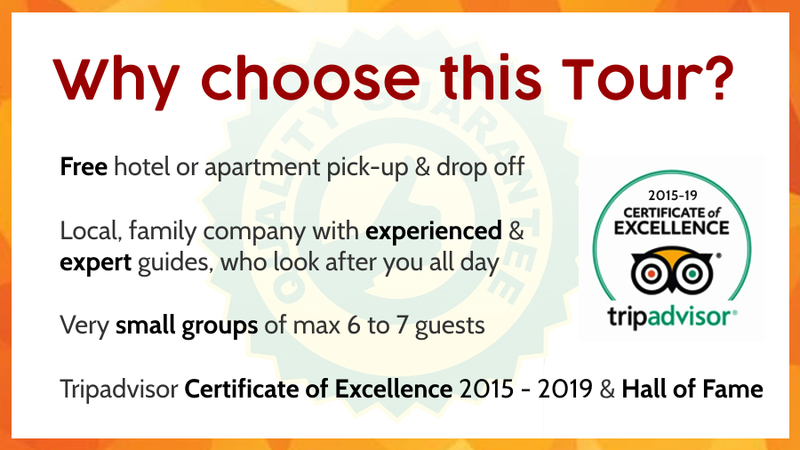 Our updated 2019 tour starts when we pick you up at your hotel or apartment in Barcelona in a spacious and clean minivan. 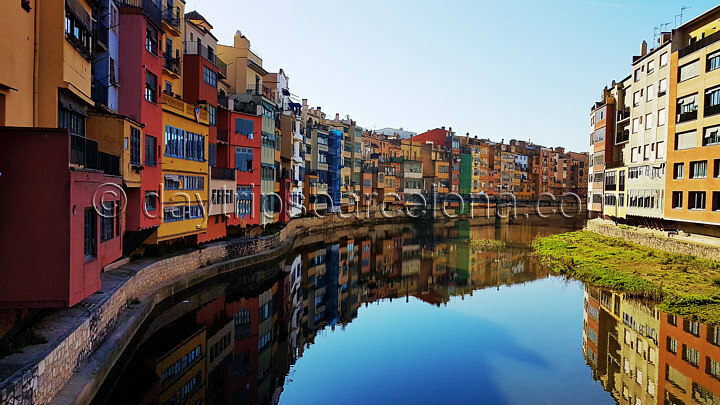 First we visit Girona where we start with a relaxed breakfast by the river (not included in price). 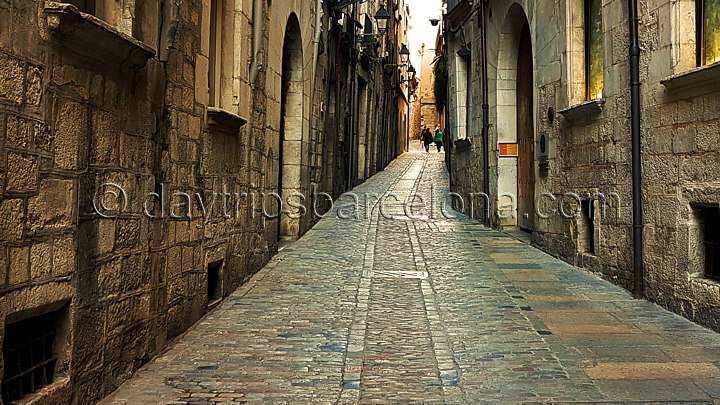 Then your guide will take you on a walking tour of the Girona medieval quarter, where you will see the charming Onyar River hanging houses, the old streets of Girona including the ancient Jewish quarter, the Roman walls, the cathedral and visit the filming locations of the hit TV show Game of Thrones series 6. 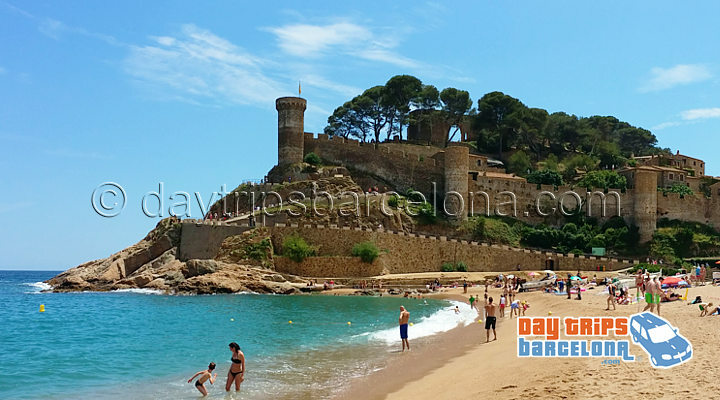 Next we drive to the Mediterranean coast to experience the natural beauty of the Costa Brava coast at the medieval walled village of Tossa de Mar, where we have lunch (not included in price) and stroll around the walled village to enjoy the sea and cliff views. 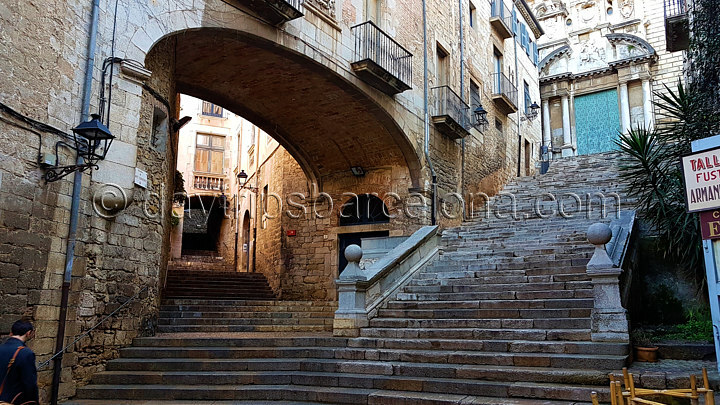 This standard tour is not recommended for guests with reduced mobility or walking difficulties, hip or knee problems, or motion sickness or vertigo. 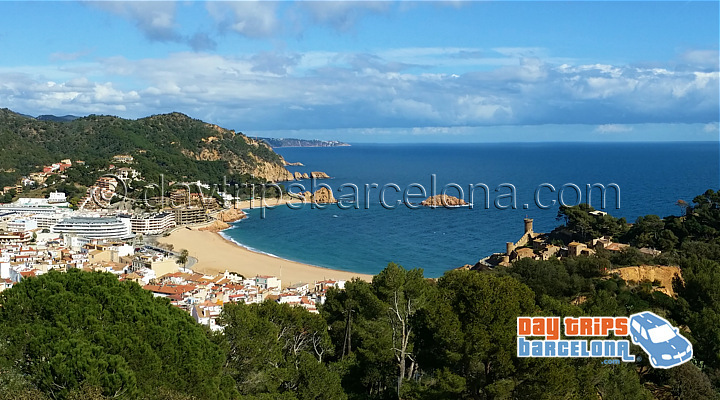 It includes around 3 hours of walking on paths with quite steep inclines and some steps. 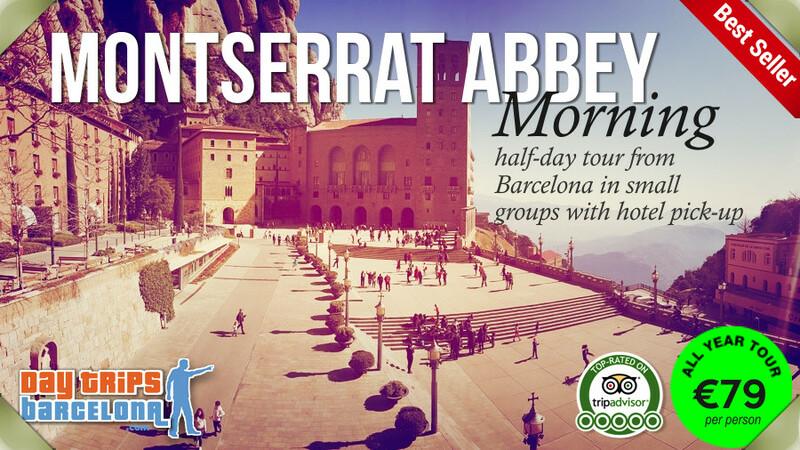 Please inquire about a private tour if you would prefer a tour with less walking. 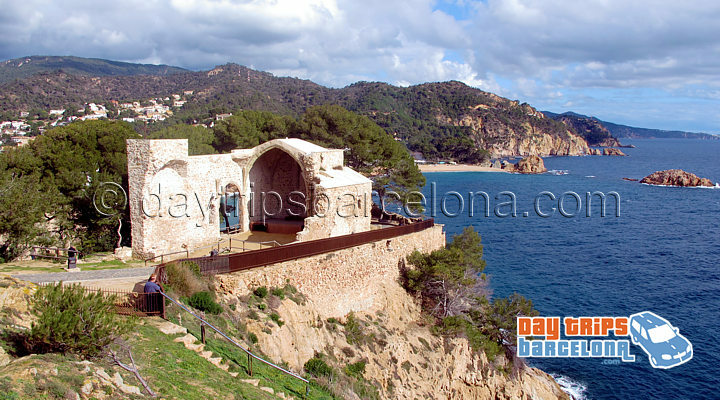 We am sorry but we cannot bring wheelchairs on standard or private tours. 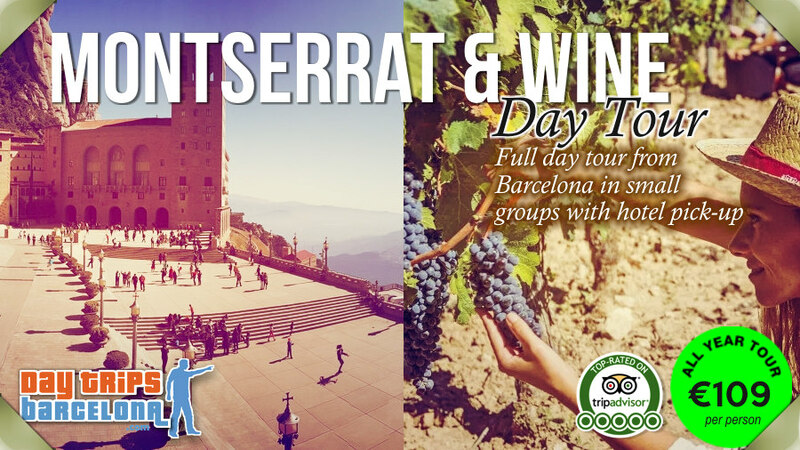 Full day tour from Barcelona for small groups to the magnificent Montserrat Mountain and monastery to see the famous Virgin of Montserrat shrine in the morning and then followed in the afternoon by an award winning wine tour at world famous winery Bodegas Torres in El Penedès wine region near Barcelona.